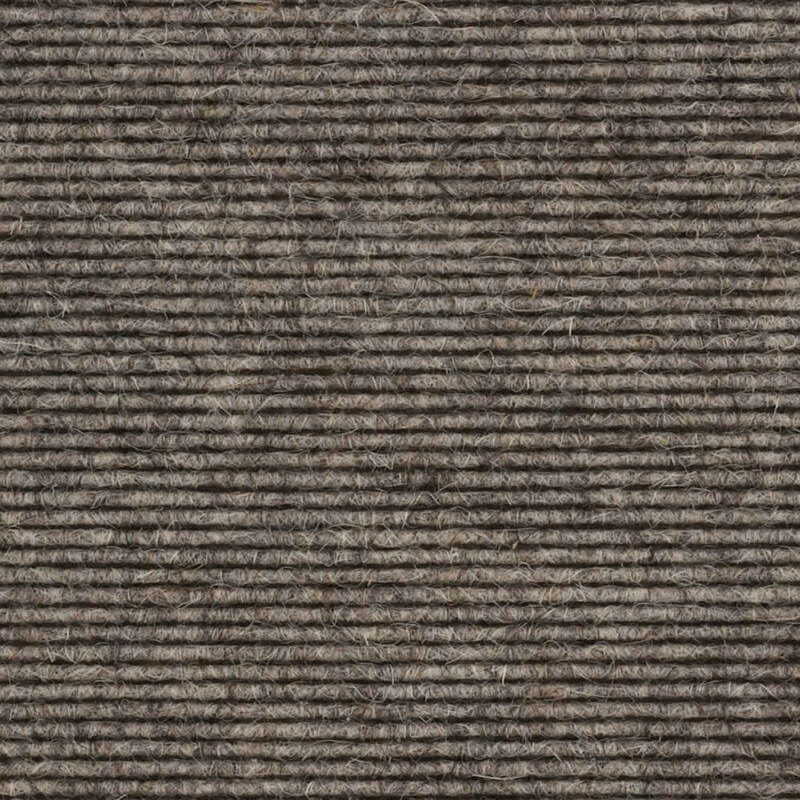 We promote only the finest of carpets available in the world market. We then match them with our quality underlay installed by our professional team to provide you with the ultimate carpeting experience. Informative and impartial interior design guides. Tips and secrets to help you decide what’s best for your home when renovating and considering your flooring options. Presented by Yellowfox Interior Designer Ursula Vlasic for Cavalier Bremworth. Neutral colours are mixes where no strong colour is evident. Since all colours tend to make brown, neutrals cover a large array of colours from browns that run from the warm, red brown of milk chocolate, to the cooler taupes and stone colours, to the light beige off whites. 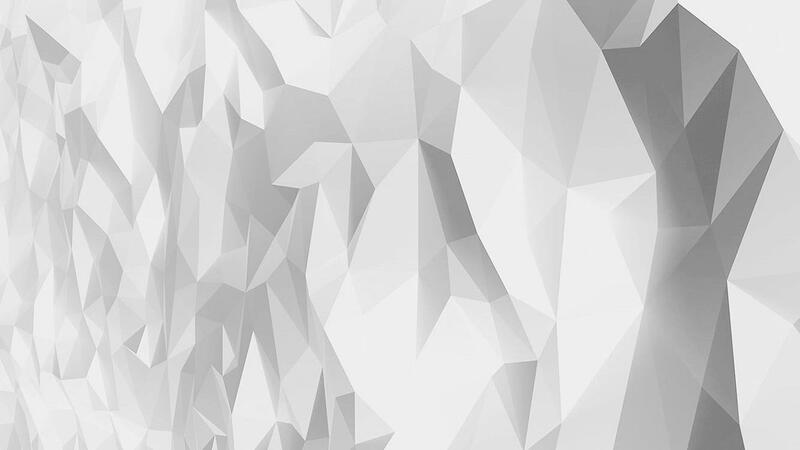 Neutrals are rarely exciting in their own right, but they become very exciting and sophisticated with put together with one another and with a feature colour. Neutrals offer a wide array of colours and can be used liberally as a base for any room. Blues, cool browns, greys and the cool off whites are cooling in that they are calming, focusing and soothing our intellect, which craves a cooler atmosphere. 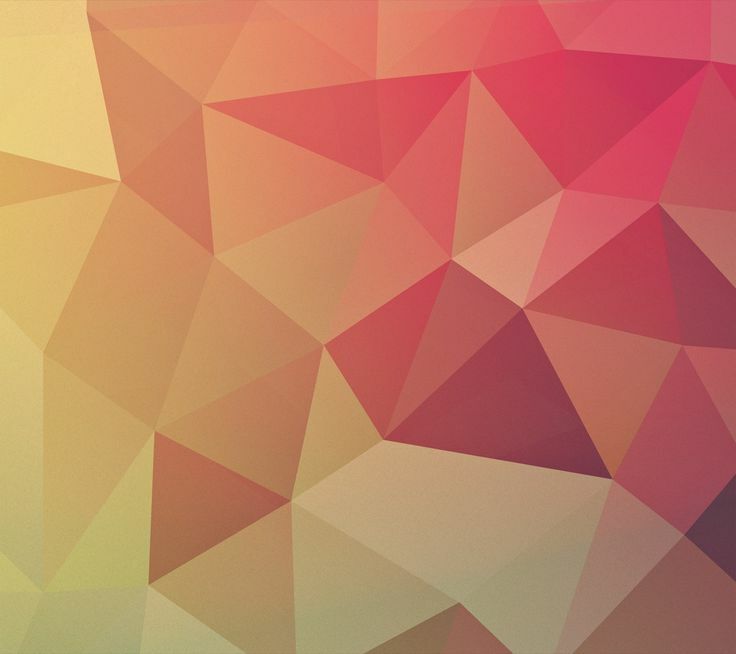 These colours quiet the emotions and sharpen our thoughts, allowing our mind to do its best work. Cool colours are therefore best in private rooms where concentration, calmness and rest are most important, such as the bedroom, office, and nursery. Reds, oranges, yellows and all the off whites possess the qualities of warmth in that they are hot, stimulating and soothing to our emotions. Warm colours work well in social rooms such as the living room, dining room and kitchen. They are also ideal for restaurants and bars, where socialising, eating and drinking are paramount. Weaving is the traditional method of carpet manufacture, with the two most common methods being Axminster and Wilton, which are extremely hard wearing carpets. 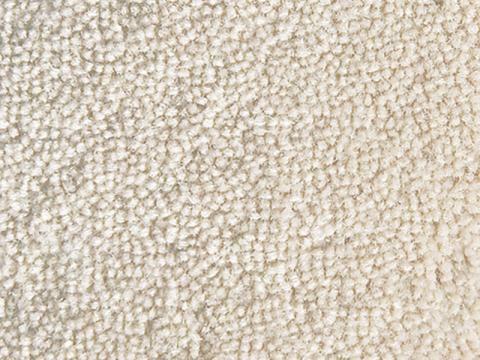 The highest quality woven carpets are generally made with 80% wool and 20% nylon yarn. 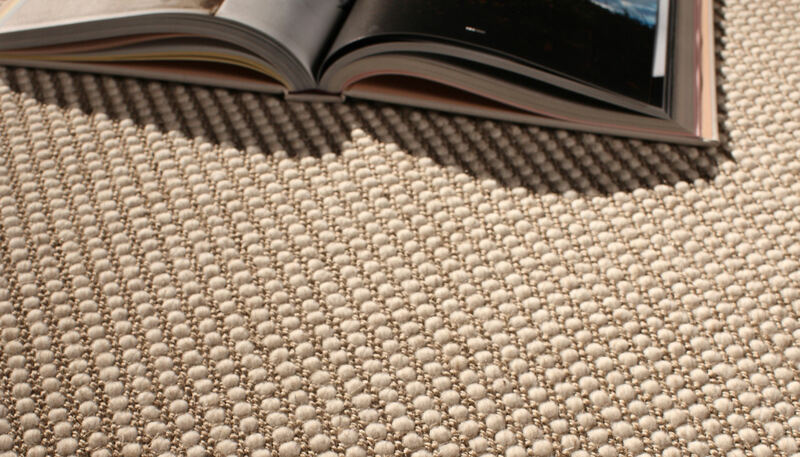 As the majority of woven carpets are patterned, weaving is a slower production method and construction gives a heavier tuft density, thereby improving performance. 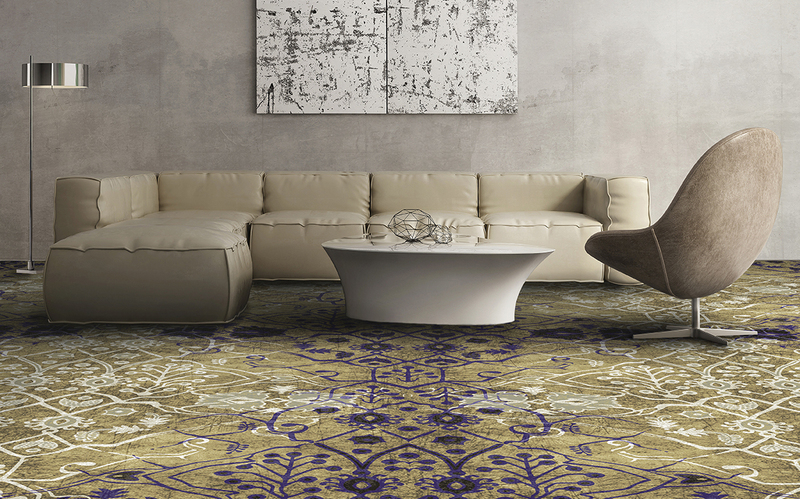 These carpets have a combination of cut and looped yarns and can create sculptured effects such as squares, swirls and so on. This effect is good for hiding dirt and footprints. These carpets are made up of individual strands of yarn pulled through the carpet backing twice to create a small loop. Loops can be all the same height (level loop pile) or two or three different heights (multi-level loop pile) to create a pattern. 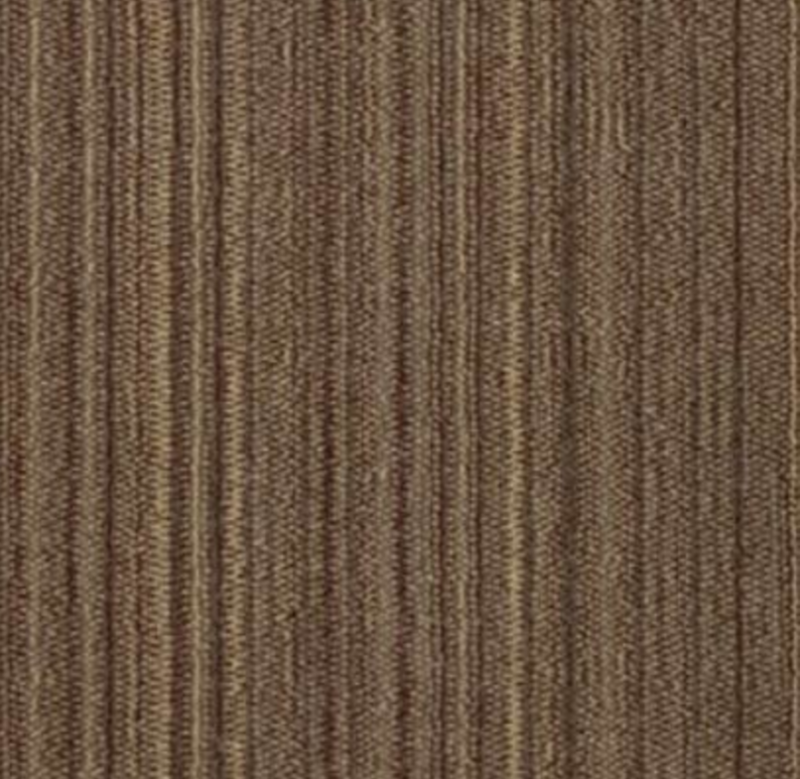 Loop pile tends to give a more casual look and is not susceptible to cut pile reversal (shading) are have two popular styles.Berber commonly comes in earthy tones with a flecked appearance and offers great serviceability. 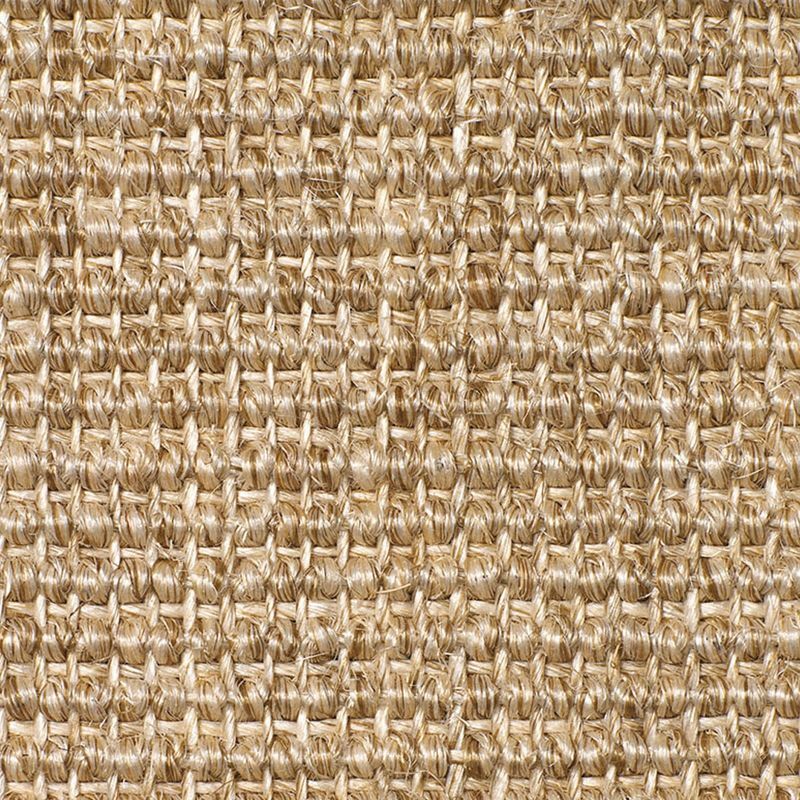 Sisal has tighter loops at the same or alternate heights and a good for high-traffic areas. 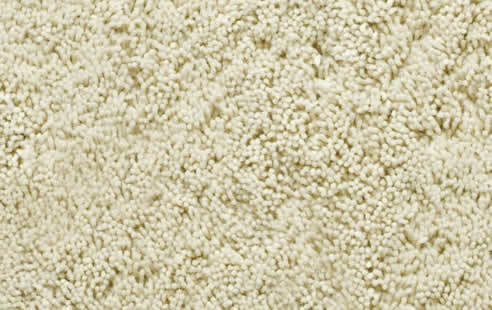 Plush carpets are smooth, soft and elegant. 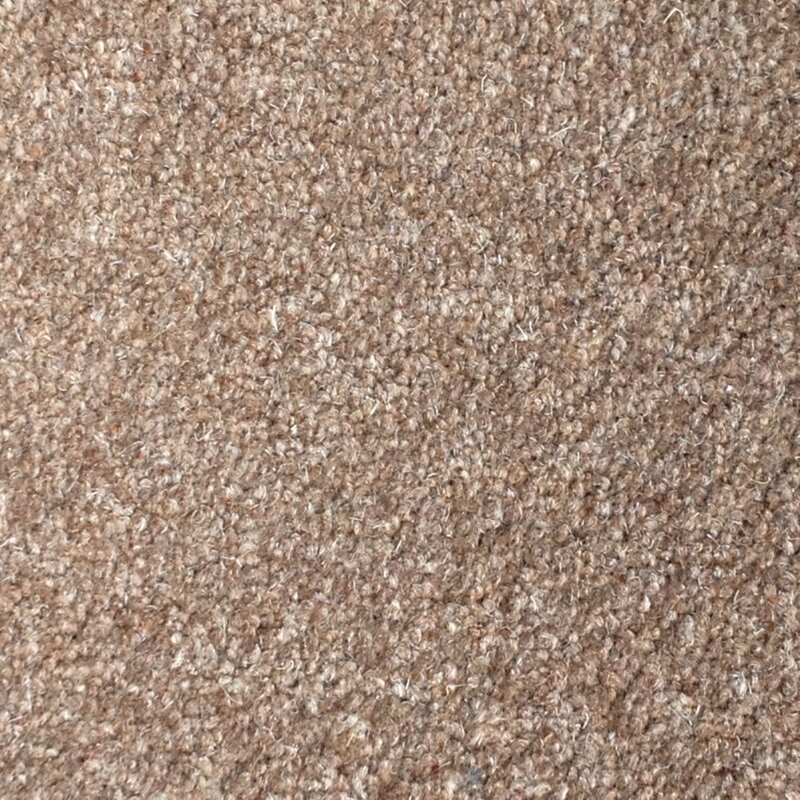 The carpet pile is cut several times to create a velvety sheen but is susceptible to cut pile reversal(watermarking).Saxony carpets are similar to velvet, but not quite as smooth.Twist carpets have tightly twisted fibres that curl slightly at the pile surface. 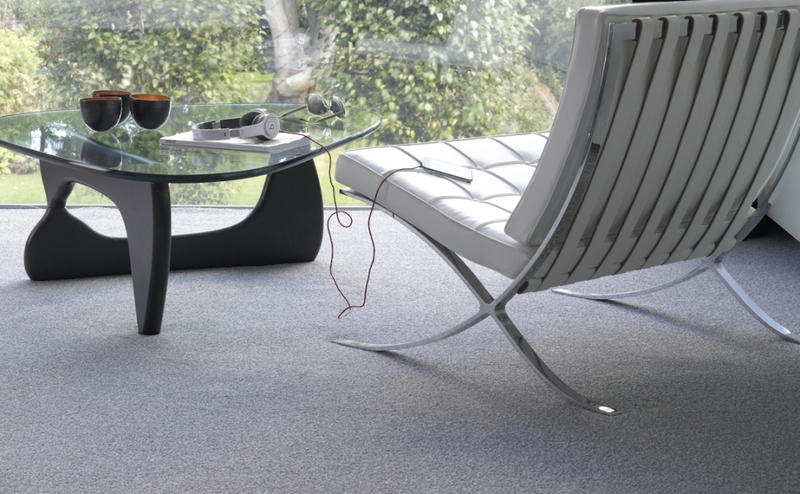 Shading is not as prevalent as in a plush carpet and twist carpets are more serviceable. 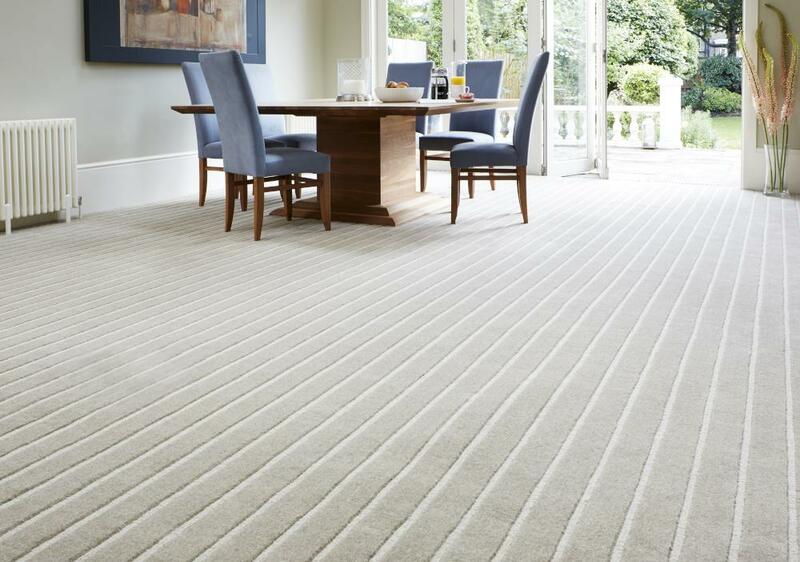 Premier Carpets has a vast array of quality carpets available to choose from. To assist you we have provided you with some basic tools to narrow down your selections by determining the Fibre, Texture and Colour that suits your home and lifestyle. 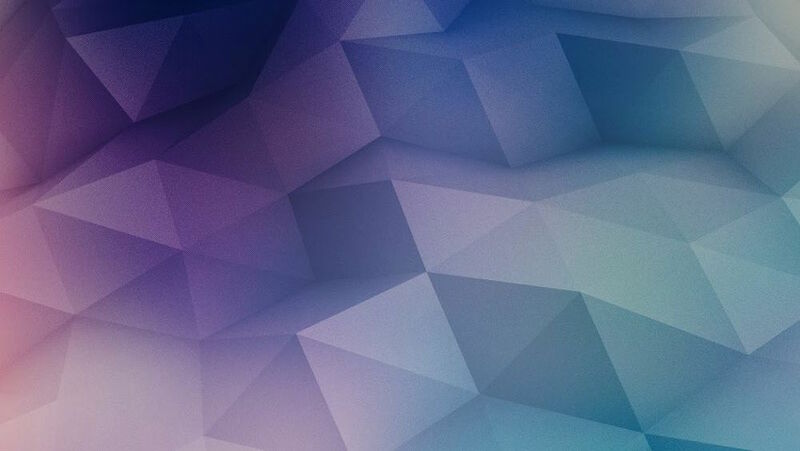 By clicking on the Selector Button on the bottom of the enlarged image it will be added to your personal details to give us an idea of your needs. We also are happy for you to submit your floor plans to provide you with an obligation free measure and quote. Not sure, not to worry, please provide your details and we will be more than happy to contact you for our personal service. Once you are done with the editing, click Confirm order to proceed.